Last month we had told you that Airtel has started offering Unlimited Calling & Data Plan with up to 2.5 GB data & today Airtel has gone one step ahead and launched Unlimited Calling & Data Plans offering up to 5 GB data daily. Airtel’s Unlimited Calling & Data Plan offering up to 5GB data daily are live in UP West & Uttrakhand circle and might be extended to whole nation soon. Coming straight to the 5GB Daily Data Plan, Airtel is offering Unlimited Local & STD Calls along with 5GB data daily for Rs. 1198. The validity of the Plan is 28 days and it is available only for 4G Handset users. For Non Handset users, Airtel is offering only 9 GB data per day for 28 days. 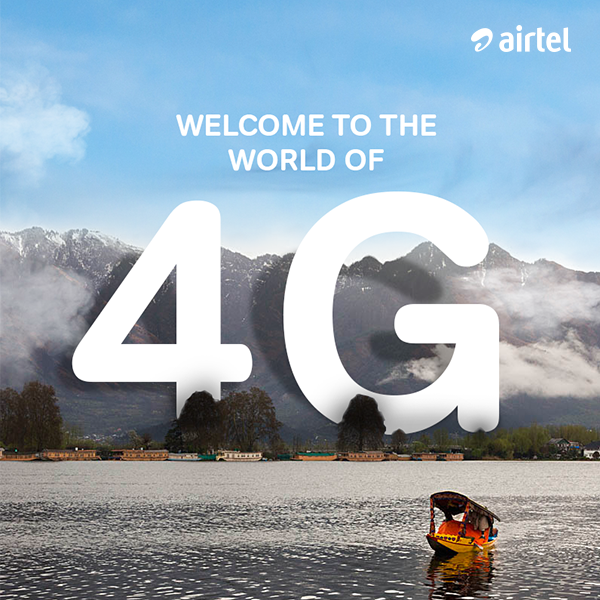 Similarly, Airtel is offering Unlimited Local & STD calling on all networks with 4GB data per day for Rs. 996. This Plan too is for 28 days and for 4G Handset users, Non 4G handset users would get 7 GB data for 28 days. For Rs. 899, Airtel customers in UP West & Uttrakhand can avail Unlimited Local & STD calling on all networks with 3.5 GB data per day and for Rs. 799, Airtel is offering Unlimited Local & STD calling on all networks with 3 GB data per day and so on.